Shrikhanda or Flavored sweet yogurt! The quickest way to make shrikhanda, a complete addict for this recipe. 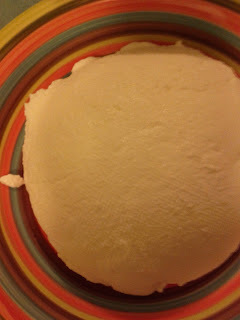 Strain the yogurt for 2-3 hours, you can either tie it & hang it in a muslin cloth. I find it easier to just put it in a strainer, over a bowl & leave it in the fridge for a few hours. Gets rid of all the excess water. In the mean while make a powder of the black cardamom seeds in a mortar & pestle. 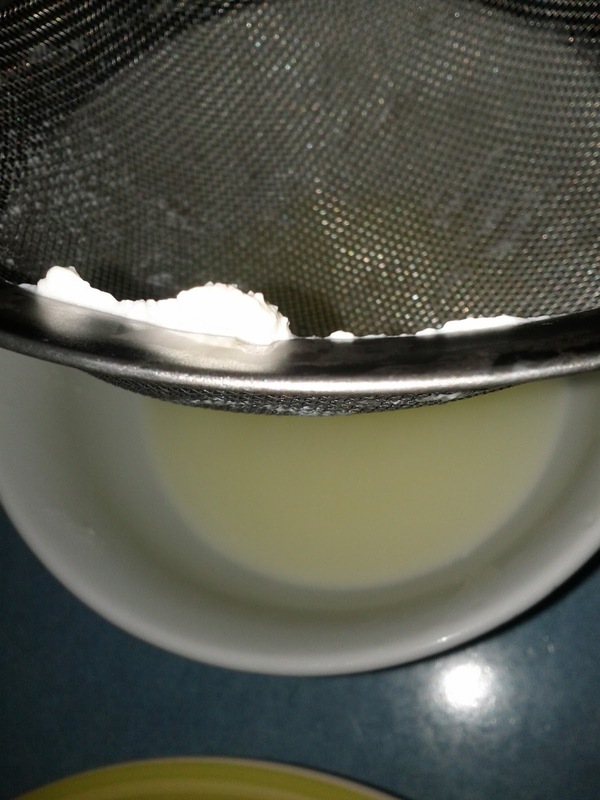 Transfer the hung or strained yogurt to a bigger bowl. 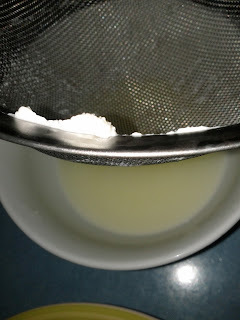 Add sugar & whisk well. Adjust sugar as per taste. Next add the cardamon & cinnamon powder. Add the pistachios or sliced almonds. I added red color since I made it for Ganapati nevyada, and he love red. Refrigerate till you are ready to serve. Serve with pooris or chapati. Perfect dessert and healthy too. Recipe for pooris is under the HOW TO section on the main blog page. Enjoy with your loved ones & dont forget to share the love & good food from Nev's Kitchen.